The CMM-UVM-4/7 is designed to degas, dry, filter and heat transformer oil used in power transformers and switches. The unit can heat oil filled electrical systems with hot transformer oil, to vacuum-dry and to pull vacuum on transformers. This equipment is intended for companies involved in equipment installation and maintenance and dealing with transformer oil processing. Servicing the transformer with the use of quality equipment extends its lifetime by 20 years. Processing capacity of the units is from 160 to 15 000 liters per hour. The units can be equipped with manual, semi-automatic or automatic controls, equipped with advanced controllers, actuators, instruments, sensors etc. Degassing mode is indispensible when filling any transformer and also while servicing transformers in operation. Water, combustible gases and oxygen are removed from the oil in this mode. It is recommended to degas oil in operating transformers in up to 30 cycles. This approach allows to remove moisture not only from the oil, but also from the windings. Heating and filtration is required for quick heating and filtration of large volume of oil and for flushing of windings with hot oil. Vacuum pulling is used for filling of new transformers and for drying of windings in transformers requiring maintenance. In the heating and filtration mode, it is possible to vacuum dry and flush the windings with hot oil at the same time. Manual mode allows to check the pumps or to adjust the unit. Transformer oil processed by our units fully meets the requirements of VDE and ASTM standards. The CMM-UVM-4/7 is installed inside a container on a two axle trailer. The container is covered with stainless steel sheets and is equipped with upward opening doors for control comfort in any weather. The stainless steel sheets and coating of the container are specifically suited for countries with humid tropical climate. The unit is protected from precipitation and direct sunlight. An LED light is installed for night operations. The light is installed on a pivot. The light can be directed anywhere on the unit. For visual process control, the pipelines are equipped with visual flow meters, and the sight glass is equipped with another light for illumination. 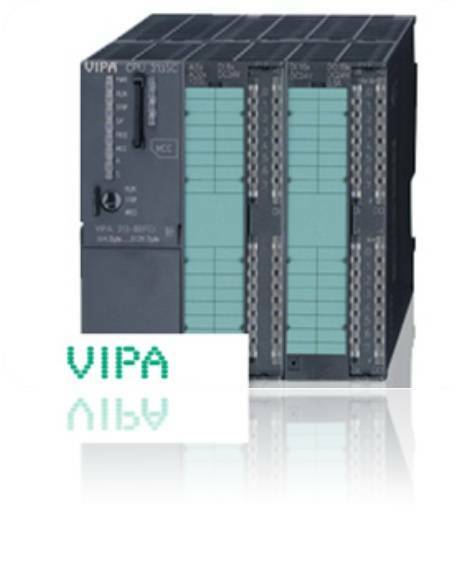 Automation of the unit is based on VIPA PLC, made in Germany. 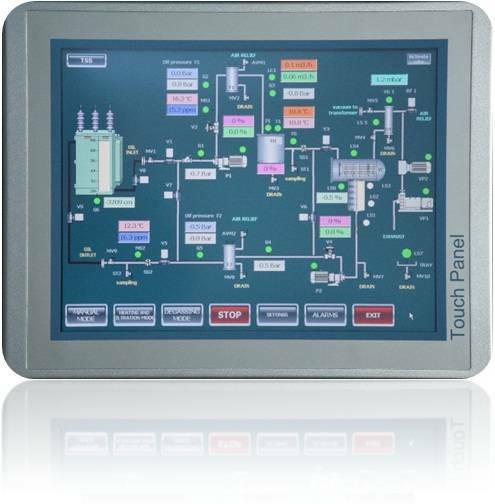 In industrial 15” touch screen is used for control interface. High resolution and vivid colors offer simple perception of the process diagram and process parameters.The visualization software features a mode for persons with impaired color perception. The software is developed by GlobeCore engineers. It is simple to upgrade using a laptop or a USB flash memory device. The control system features monitoring of moisture content in the incoming and output oil. The moisture sensors are also equipped with temperature transducers. This allows to determine the moisture content in transformer windings and calculate the time remaining to dry the transformer. The processing rate is controlled by special valves, sensors and a flow meter. All of these devices ensure stable oil output. For instance, if filter condition, oil output head or any other parameters changes, the unit automatically corrects the flow to operator setting with ±1% precision. Multifunctional Flow Meter with totalizer shows the current oil flow, amount of oil processed in the cycle and the total amount of oil processed by the unit. The meter sends its signal to the PLC, making it possible to correct flow rate in real time. 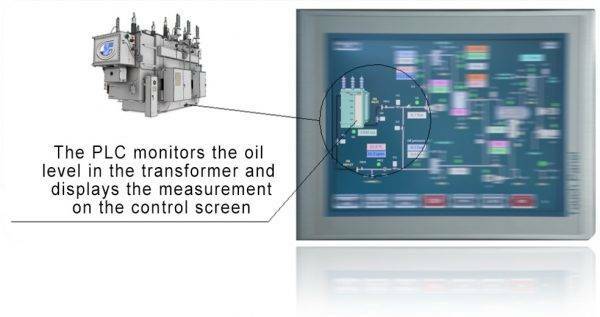 Thanks to the Transformer Security System (TSS), the PLC monitors the level of oil in the transformer. Sharp level change may indicate equipment malfunction of broken hoses. If the oil level exceeds the maximum setting, the unit stops, sounds the alarm and closes transformer inlet and outlet. The TSS is equipped with an air release device, protecting the transformer from air. This is very important when operating on energized transformer. The CMM-UVM-4/7 unit is equipped with a double stage vacuum system. This is a great advantage over one stage machines. The vacuum in the process of operation is 1 – 3 mbar. 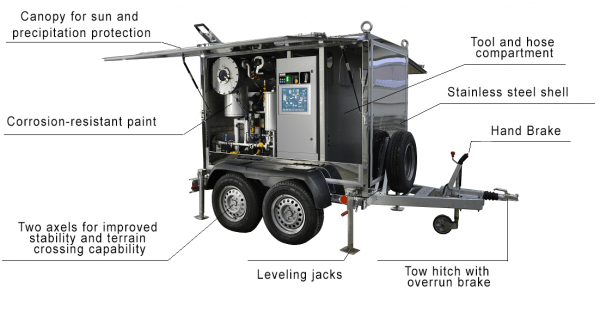 Such low pressure is a guarantee of total removal of oxygen, water and combustible gases from the oil. Oxygen and water are the main factors of oil aging. With insufficient degassing, transformer oil ages rapidly and begins to damage the windings in a matter of weeks. A rotary vane pump combined with a mechanical booster pump ensure quiet operation with minimal vibrations. The vacuum system is simple and does not require constant servicing or consumable material replacement. GlobeCore degassing units are equipped with a special low-lag heater. The heater features rapid heat transmission and momentary oil heating. The low surface power of less than 1.2 W/cm2 is a guarantee of gentle heating without thermal destruction of oil. Another advantage of the heater in the CMM-UVM-4/7 is it low heat retention. The unit does not require additional circulation of oil before stop. It can be stopped immediately with an insignificant growth of temperautre of the oil in the heater. This makes the unit safe for oil and for the operator. Heating is managed by the PLC by PID depending on the temperature of the incoming oil and the flow rate. PID control allows to maintain stable oil temperature with ±1оС tolerance and to save electric power.